Cameras with wireless connectivity are a growing trend, now with everything from inexpensive compact point-and-shoots to high-end mirrorless interchangeable lens models touting the feature. At first, on-board Wi-Fi made it possible to transfer pictures to a computer, upload them directly to the cloud, or send via e-mail. Now the feature set is even more advanced, with major camera makers offering apps that connect a camera to smartphones and tablets for quick photo transfer and even remote control. This functionality isn’t just limited to smart devices made by the same company; many Android and iOS devices will work and the apps are downloadable from Google Play and iTunes. Canon, Nikon, Samsung, and Sony are four such camera makers that offer some level of connectivity to their wireless cameras with smartphone and tablet apps. Most of the features function similarly, but the experience of setting up and using the apps is very different. It’s clear that some companies have put a lot of thought and effort into the camera/phone connection while others appear to miss the mark so much they make it difficult for the user. If wireless connectivity is one of the features you’re basing your next camera purchase on, read on to find out which brand offers the best (and worst) connected-app experience. Canon’s CameraWindow app is the most limited of the apps we tested since it doesn’t have a remote control component. It’s only for browsing and transferring images from the camera to the connected device. The app has one feature most of the others don’t: the ability to add location info to images using a smartphone or tablet’s GPS data. 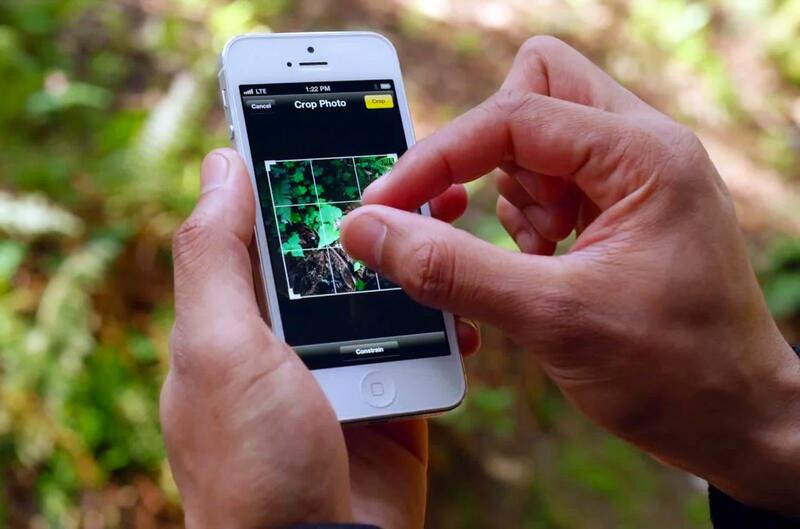 For this to work you have to connect the camera and device first, turn location on in the app, take pictures, then add the data – a clumsy process that isn’t clearly explained in the instructions. In general, setting up the camera and app is a pain. 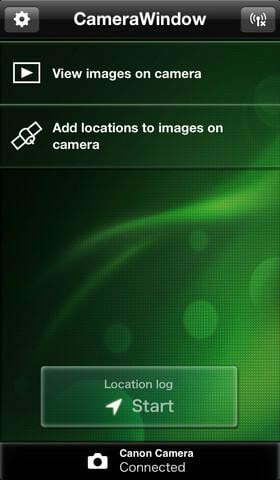 The camera software requires the user to set up each individual phone or tablet and give the device a name before the setup is complete. To connect, the camera generates a Wi-Fi access point that the phone must log on to, but to do that we had to leave the app, go into wireless settings, type in a password, and then go back to the app. Again, this is clumsy and more involved than it should be. We like that browsing and picking images to download is easy and the transfers are fast, as long as the connection is good. Adding GPS data is also a nice extra. Bottom Line: The CameraWindow app’s annoyances outweigh its small benefits. By the time you get the app and the camera squared away, you might as well have pulled out the cord and turned on the computer. 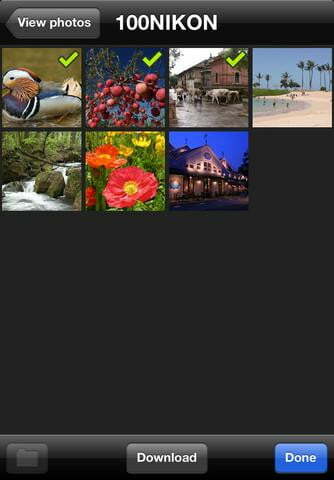 WirelessMobile Utility from Nikon is a combo remote control and photo transfer app that offers a decent number of features and options. The remote control feature gives a phone or tablet shutter control, a two-second timer (just enough to hide the device for self-portraits), and control over optical zoom. Unfortunately, some of these features – notably: zoom control – aren’t available on all compatible camera models. Remote control only works for taking pictures, not recording video, even though the app can transfer both images and video to the connected device. When remote control is active the LCD on the camera itself goes blank. This made it a little hard to determine if the autofocus was working correctly since the streamed live view from the camera isn’t as crisp and clear as the LCD. 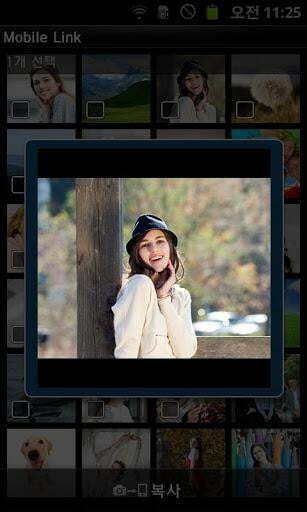 Once snapped, images save to both the phone and the camera. Setting up the connection between camera and phone ranges from confusing to very, very frustrating, especially if you’re using one of the Nikon cameras that require an optional external wireless adapter. The instructions within the app, those that came with the camera and adapter, and the ones we found online were all inadequate and sometimes misleading. The setup process is different for Android and iOS – not that the instructions will tell you that – and using the wrong directions can make it seem like the app just doesn’t work. We only figured out the solution after digging in the support section for half-an-hour. When we finally did get the devices connected and the app to work we were happy to see a long list of settings options, including the ability to change the name and security of the wireless access point the camera generates for connection. Like Canon’s, this is another app that requires users to leave it and go to wireless settings for the hook up. After we finished using the app, we noticed that it was using a lot of battery on Android even though it should have been dormant. It also stayed in the Notification shade despite all efforts to kill the task; we uninstalled it. Bottom Line: Nikon needs to make the connection process a lot simpler and upgrade the support materials for the app, the cameras, and the wireless accessories. The WirelessMobileUtility needs its code tweaked to make it less of a power hog and an upgrade to make the connection process easier. Samsung’s connected camera apps are the best of this bunch; sadly, that’s not saying much given the competition. They’re more streamlined and user-friendly than the other apps, though there is still plenty of room for confusion. It starts with the number of apps. There are three Remote Viewfinder apps in Google Play – two of them are for specific cameras – and two in the Apple App Store. 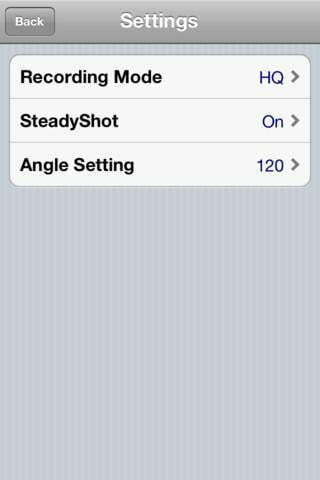 Then there’s MobileLink for transferring pictures from the camera to a phone. 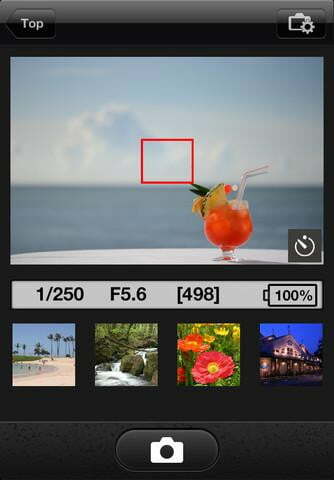 A new app called Samsung Smart Camera, which combines the functions of the other two and adds AutoShare, only works for newer cameras. Finding the right app can be confusing. Whichever app you use, setup is straightforward. Tapping the appropriate function on the camera initiates the process and we found the onscreen directions clear and helpful. Samsung makes everything relatively easy since the app and camera will find each other and connect automatically; no need to leave the app manually to switch to the camera’s Wi-Fi address or type in complicated passwords. 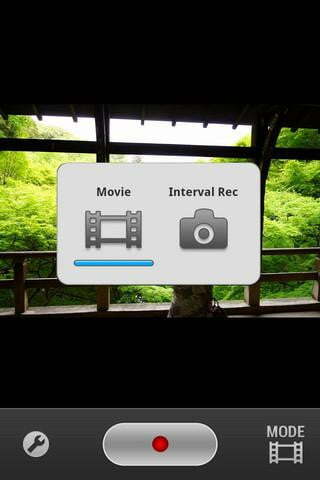 The Remote Viewfinder app/feature can control the shutter button, flash, and optical zoom, and it includes a timer. 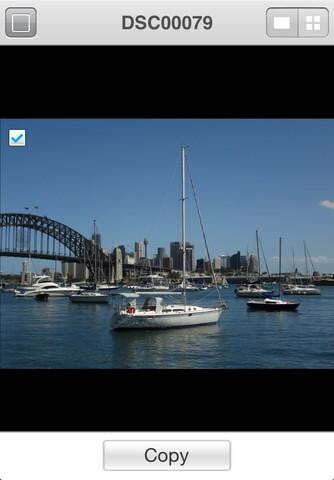 Pictures snapped with the app automatically save to the phone or tablet, and can include GPS location data. The live-view streamed from the camera isn’t as sharp as what you can see on the camera’s LCD, though we were able to determine that focus was correct on the camera itself. 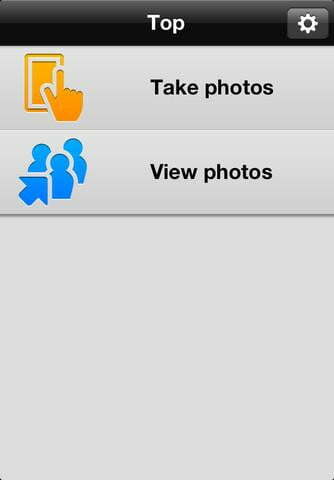 Sadly, the app only works for pictures, not video. 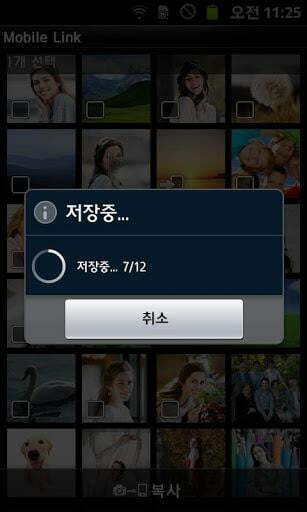 An early iteration of MobileLink got a bad reputation on both app stores for being slow to connect to cameras as well as to transfer images, but Samsung greatly improved the app over the past year. Now it connects quickly and simply, you can choose images on either the camera or the connected device, and they download as fast as the Wi-Fi connection allows. The Smart Camera app functions similarly as the two mentioned above, but adds AutoShare. With this on, pictures you take with the camera are automatically sent to your smartphone or tablet in real-time. Another nice feature: the ability to connect camera and Samsung phone/tablet via near-field communication (NFC), if the devices support it; simply “tap” one device to the other, and the Wi-Fi pairing is then automatic. Bottom Line: Samsung’s apps offer the best features and easiest setup. We wish there weren’t so many, as this can be confusing. Even with that drawback, these apps are the best of the bunch. If Sony didn’t set out to deliberately frustrate the customers, it sure seemed that way to us. The process was far too complicated and required too many steps, and will needlessly frustrate even tech-savvy users. Before you get to download the Sony PlayMemories Mobile app to your phone or tablet, you need to download an app to the wireless camera itself. There are a handful of apps available for Sony cameras that add functionality – a neat idea, but we question why the Smart Remote Control app isn’t pre-loaded on all cameras. To get it, you must sign up for a Sony PlayMemories account (free), connect the camera to your home or office Wi-Fi (using an antiquated 3 x 4 keypad to do so), then enter the account information and password for the Sony account, and then you can download the app to the camera. This process took far too long and shouldn’t be necessary. Once we got the appropriate apps loaded on camera and a phone, connecting the two devices required signing into the access point generated by the camera. Once again, users shouldn’t have to exit the app to do this manually. 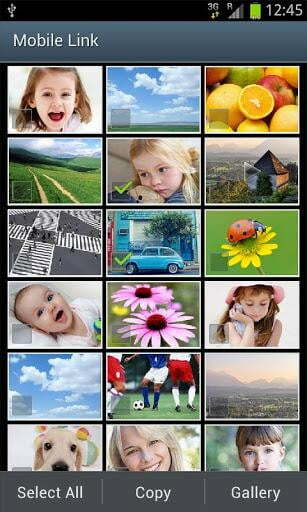 The PlayMemories Mobile app handles both remote control and image transfer. In the remote control view, we saw no options other than shutter control even though the description on Sony’s website claimed that shutter control would be available, too. If this is only available for certain models, there’s no indication of that in any of the support material. Another point of confusion: The screenshots on Google Play and iTunes show controls we did not see on our screens. They appear to only show the app working with Sony camcorders, not what users see when using the app with a camera. If you haven’t given up after dealing with all of that, the app functions well. Images captured using the remote control automatically save to the phone or tablet, and we were able to check that focus was working on the camera’s LCD. Though the screenshots raised our hopes, you cannot record video via remote control on a camera, only a camcorder. 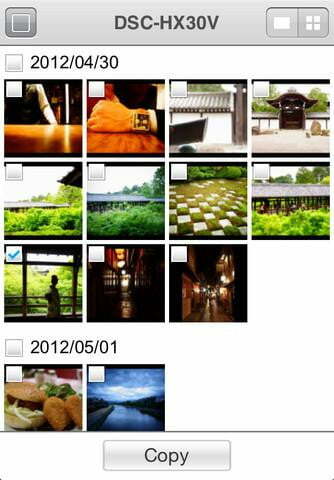 Browsing images from the camera via the app is straightforward and transfers speedy. Bottom Line: If Sony wants people to actually use this feature, the company needs to overhaul the process and stop forcing customers to create an account on a useless website to download a feature that should come preinstalled. Better support and instructions would help, as would an accurate representation of the app on Google Play and iTunes. It’s no big surprise that Samsung is the best at the camera and phone/tablet connectivity considering they lead the adoption of the feature. What is surprising is how far behind the rest of the major manufacturers are in making the experience worthwhile. Canon, Nikon, and Sony each have work to do to improve. It’s possible that updates to the apps can raise the game, but even Samsung had to create a new one to go along with newer cameras. Unless you’re willing to deal with the apps and functionality available right now, don’t make your choice based on the hope that the companies will improve them.